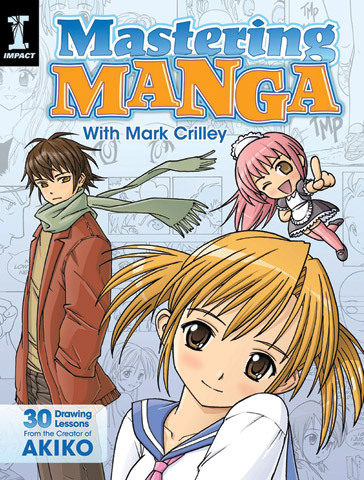 Mark Crilley shares 30 of his favorite manga drawing lessons and tips in this collection of manga drawing tutorials. Learn to create correct proportions, achieve accurate facial features and produce dramatic manga scenes. This 128-page paperback book explores how to draw manga styles and a variety of manga characters.